Rise student ministries is designed specifically for middle and high School students. 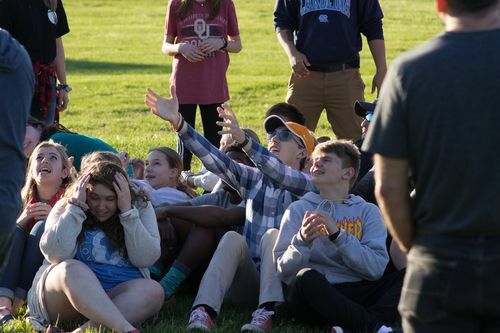 We understand these are tricky times in a student's life and we want to provide an environment where they are comfortable; surrounded by friends and adult leaders that will encourage and challenge them to grow. Rise MS is for our 7th & 8th grade students. Our goals in these formative years are to help them come to know Jesus and what He did for them, to understand that God loves them no matter what, and that others will know this great love by the way they live their lives. Rise HS is for our 9th - 12th grade students. 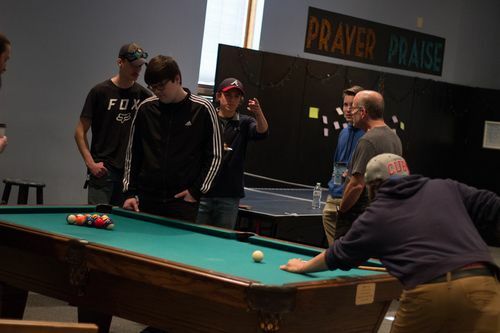 Our main priority is to help high school students be intentional in their relationship with God; so they can influence their friends, and use their gifts and talents to serve God. Our weekly gathering is designed specifically for students. 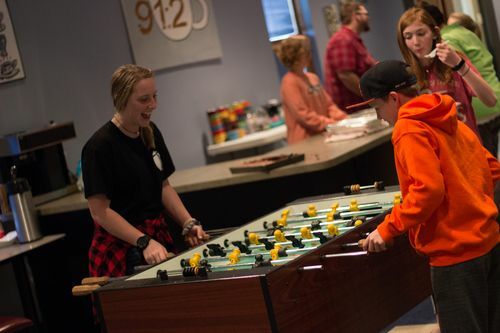 We play games, worship through music & large group teaching, and dig deep during our small group discussions. We can't wait to see you there!